The Happiest Place On Earth... Pura Vida!!! Tortuguero to Guanacaste and everything in between. Wild Tropical Adventures! Raft, Zip and Rappel your way through Costa Rica. 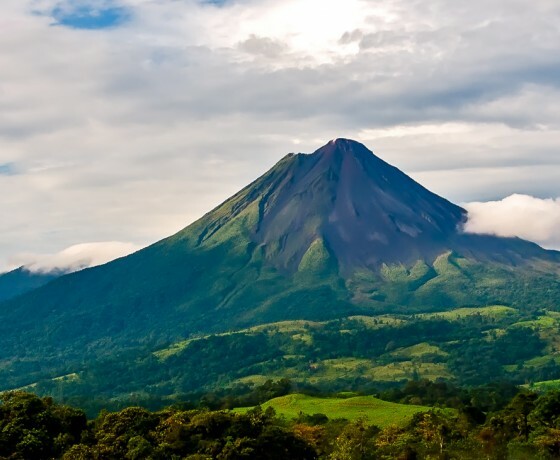 Volcanos, Rainforests, Monkeys And More!